Imagine a land reigned by a bearded king who arrives by boat to his riverside kingdom, gathering his loyal subjects so to issue a proclamation of celebration, declaring a date free from law, free from labor, and free from school. Imagine the city streets filled with friends, neighbors, and visitors who gather in masked costumes and join in a great fête for twenty-four hours as large parades toss free gifts to the crowds. Imagine this kingdom as a modern-day city called New Orleans, a season of joy known as Carnival peeking at the infamous Mardi Gras celebration where royal subjects float in parades and masses of revelers enjoy the only free show on earth. Historically, twelve nights after Christmas, a season of great excess unfolds for the inhabitants of old New Orleans. It is a time when the flesh, the fats, the feasts, and all material pleasures are set ablaze in passion and partying. This bacchanalian tradition, with the city’s deep-set roots in Catholicism, Paganism, and Christianity, ends with Mardi Gras, a.k.a. “Fat Tuesday.” After this day of burning through flesh and fats in a final farewell, all that remains are the ashes in the morning, marking Ash Wednesday as the beginning of Lent’s forty days and forty nights of fasting, sacrifice, and self-denial. From the moment Rex, king of Carnival, accepts the key to the city from the mayor of New Orleans, a holiday ensues. Mardi Gras is a party that the city throws for itself, and suddenly the streets become a campground where families and friends pitch tents and sleep under the stars, awaiting the early morning parades that march along St. Charles Avenue just after sunup. Like an inverted pyramid, the city capsizes its cares, washing away the worry of the outside world and establishing a realm of exuberance and insanity. As krewes stand atop creative floats dressed in costumes and masks, the parades roll between barricaded crowds of outstretched arms, hundreds of citizens and visitors reaching for the many “throws” being tossed from the riders. Sovereign couples of kings and queens ride highly decorated thrones through numerous Mardi Gras parades, their loyal subjects throwing beads and doubloons to the people on each side, music heavy, food aplenty, drinks flowing so full the air goes drunk. 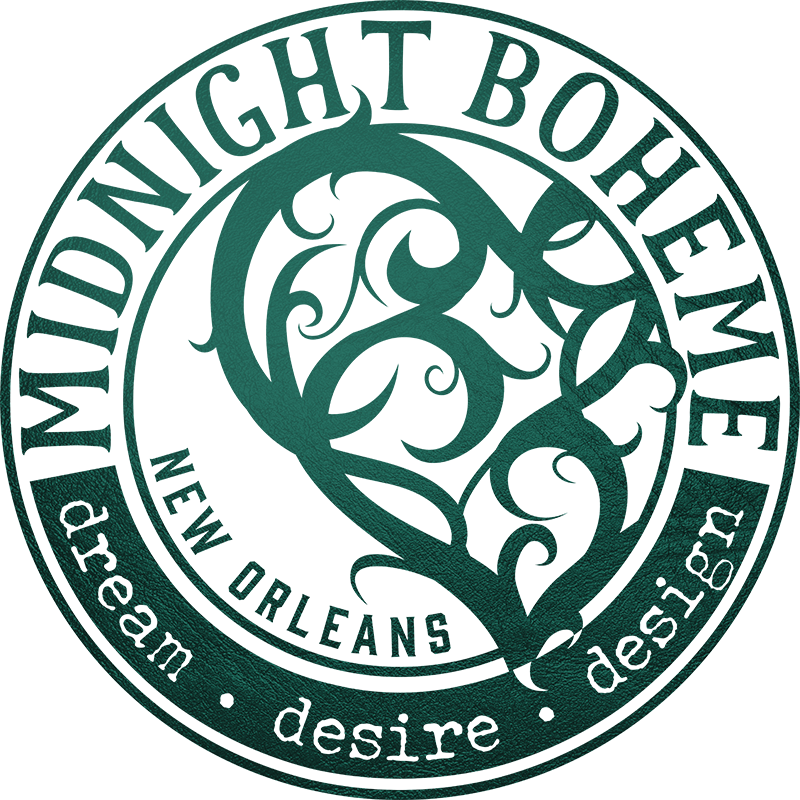 Naughty decadence and debauchery, though popularized in modern commercialism, limits itself to the stretch of Bourbon Street in the French Quarter. Yet the hallucinatory trance of Carnival consumes its partygoers like the madness of a desert mirage, enchanting with motion and transience, the city awash in musical entertainment with thematic floats parading and fellow citizens picnicking shoulder to shoulder.